"A race car for the street" as it was called during the beginning of it's production. Beautiful to look at and has a lot of heritage from its racing days - what more could anyone want in 1954? Also, it was the fastest car in its day; with a top speed of 260km/h - a true breed of German muscle. 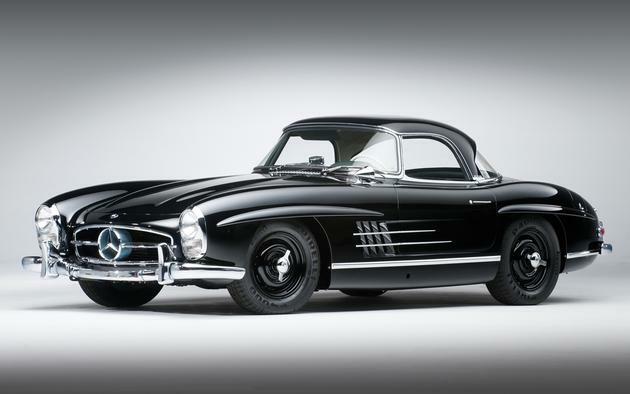 Today the 300SL is one of the most renowned Mercedes icons and can fetch anywhere between $500,000 - 900,000 USD. Photo Credit: Unknown (Let us know). This post has been viewed 19,670 times. This rare Ferrari 250 TR (Testa Rossa) was sold a few years back at an auction for an astonishing $12.1 million dollars USD. 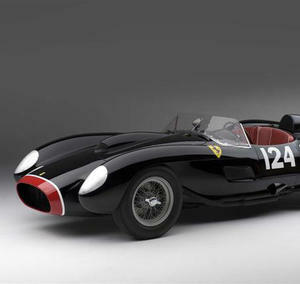 This particular Ferrari is one of just 22 that were built between 1957 and 1958. In total these cars won 10 of the 19 international races which they entered from 1958 and 1961.